Learn more about our most devoted Heritage Circle Members. 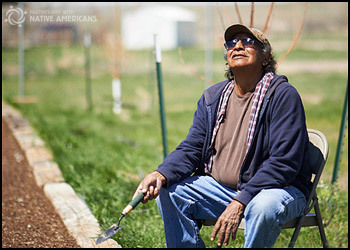 Did you know that it is possible to assist Native Americans without it costing you anything during your lifetime? You can help by joining The Heritage Circle, which enables you to donate using any of our planned giving options! You may choose the program or programs of your choice, such as NPRA, SWRA, AIEF, SWIRC, NAA, NRF, SNRF, and/or RAR. 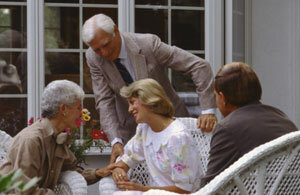 Many Heritage Circle members have chosen to include several of our programs in their Estate Planning. PWNA offers a variety of ways that you can donate to a great cause and help to ensure a brighter future for many Native Americans living in the Northern Plains and Southwest — while achieving your financial goals.